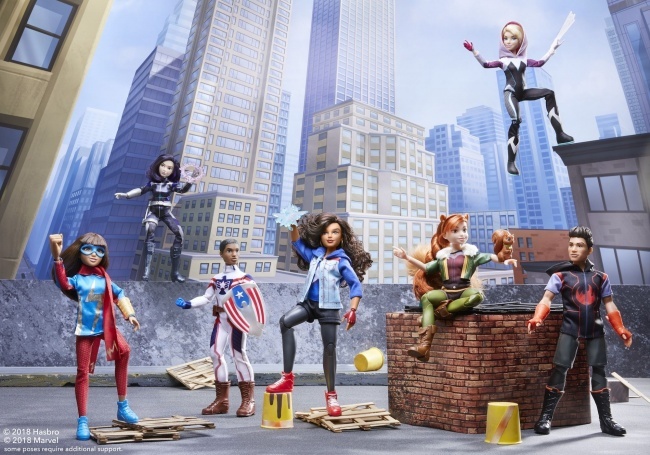 Marvel and Disney will be adding merchandise to its new Marvel Rising property this season, with a line of dolls, branded apparel and more launching at Target in October, Yahoo News is reporting. 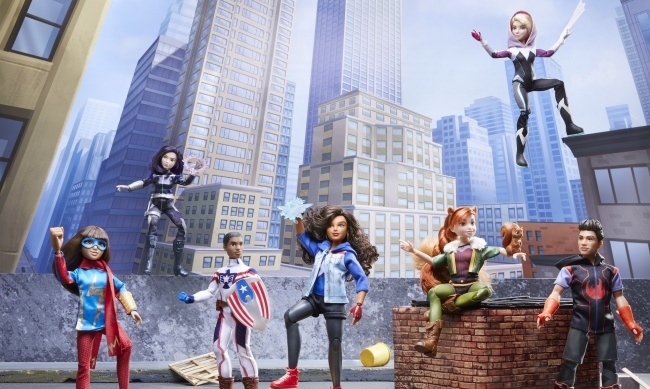 The Hasbro 11-inch posable figure line will include Ms. Marvel, Daisy Johnson (Quake), Patriot, America Chavez, Squirrel Girl, Ghost-Spider, and Inferno. MSRP is $19.99 each, and each doll will feature 15 points of articulation. According to THR, additional dolls at different price points will also be available. The ‘Training Outfit Doll” line will include 11-inch dolls with five points of articulation, dressed in “training outfits,” available for $12.99. A “Secret Identity Doll” line, which includes 11-inch figures with two outfits and 11 points of articulation, will be available for $24.99 each. 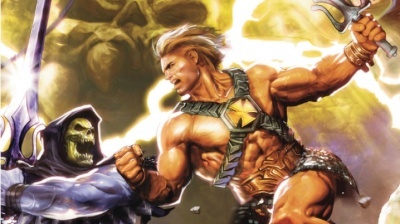 The full line of merchandise will include web-shooters, walkie-talkies, costumes, and branded apparel. Marvel announced Marvel Rising last year (see “Marvel to Launch New IP with Animation”), and released several digital shorts and a comic (see “'Marvel Rising' #1 Debuts in June”) this year. The animated feature, Marvel Rising: Secret Warriors, an 80-minute feature will air on Disney and Disney XD later this month. Marvel Rising: Secret Warriors will air on Disney Channel and Disney XD on Sunday, September 30 at 10 PM. See more images of figures in the gallery below!